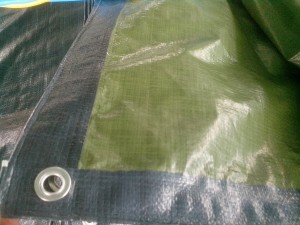 SPECS MEDIUM TARPAULIN– K-TARP VINA IN VIET NAM. 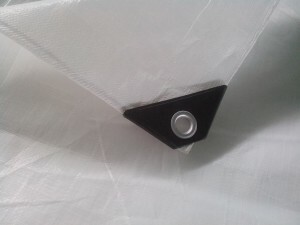 Basic Making(can be customized as per customer’s requirement) 1.All four edges heat sealed with pp rope reinforced in hem. 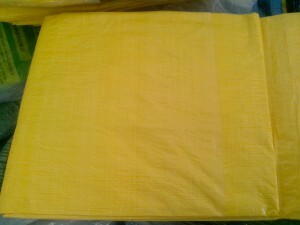 4.One pcs in a poly bag with customer’s color paper,and stated pcs in a bale or in a carton according to the customer’s demands. Application They are widely used for truck cover,ship cover and cargo storage or transportation in mineral factories and ports. Also can be used as tents outside. Lead time 30-45 days after the deposit. 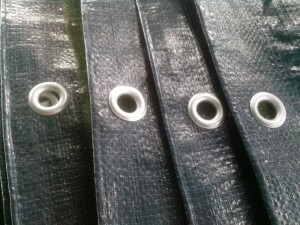 *Tarpaulin Rolls: Packed On Paper Tubes, Warped In The Same Tarpaulin Sheet As Inner Product. 20’GP Can Load 10 Ton. *Bale packing: Packed In Bales Made Of The Same Tarp As Inner Tarps 20’GP Can Load 12 Ton , 40’HQ Can Load 25 Ton. *Carton packing: Packed In Cartons. 20’GP Can Load 9 Ton , 40’HQ Can Load 22 Ton.